Copyright Notice: Cloudbabies™ © 2012 Hoho Entertainment Ltd/Bridget Appleby. All rights reserved. 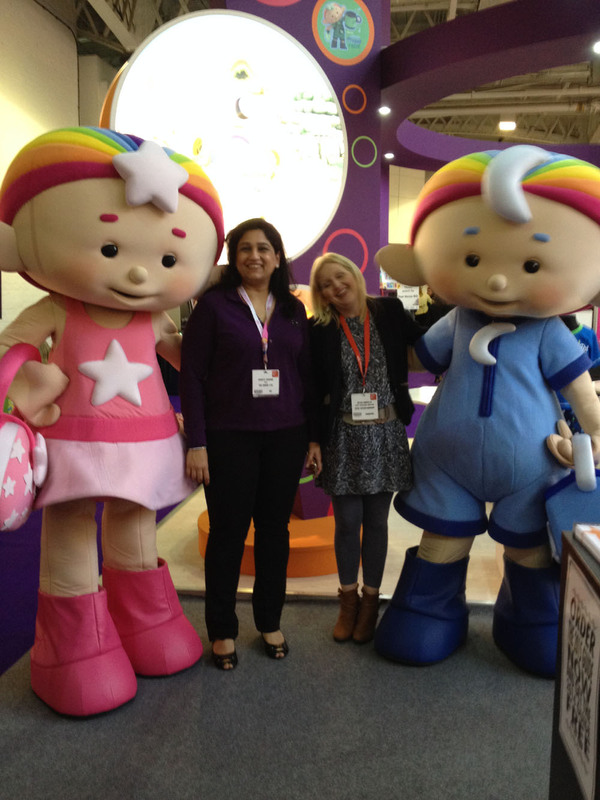 These are the official Baba Pink And Baba Blue licensed characters, Baba Pink And Baba Blue. Baba Pink likes to look after others, but can be bossy at time. She carries a handbag filled with “Mummy Stuff” to clean, stitch and mend. She rides ‘Pink Horsey’. 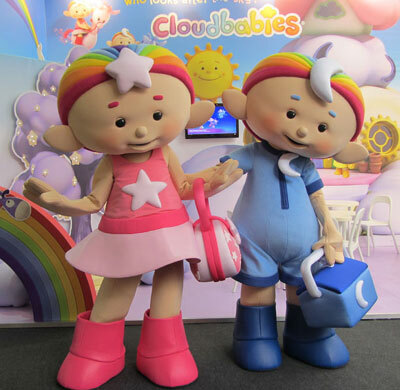 Cloudbabies is an animated pre-school series about enchanting, childlike characters including Baba Pink, Baba Blue, Baba Yellow and Baba Green whose job it is to look after the sky and their Sky Friends, Sun, Moon, Rainbow, Fuffa Cloud and Little Star. Master toy partner, Vivid launched their first toy range during Autumn/Winter 2012. 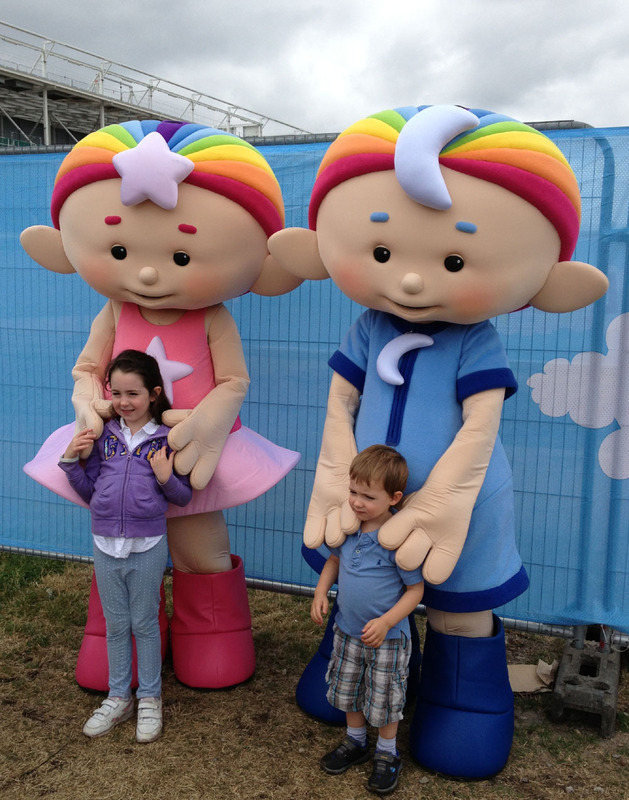 Mascot costumes Baba Pink and Baba Blue from Cloudbabies are available to attend UK events.